This exhibition of over 160 artworks presents a survey of more than a century of artistic activity, arranged according to seven themes that underline the connections between the members of HVVACC: Iconic Works, Kingston and Environs, Eva Lawrence Watson-Schütze, Supporting Artists, Patronage, Printmaking, and The Cramers and the Maverick. This online version of the exhibition also highlights Recent Acquisitions by some of the participating organizations, made since the physical show at the Dorsky in 2011. The physical exhibition of 2011 also included an installation by contemporary artist Michael Asbill, The Cloud, consisting of work amassed from all five collections, as well as interactive stations connecting users to a pilot version of HVVACC's inter-organizational collections' database. As of February 2017, the HVVACC database contains nearly 10,000 objects, and is regularly updated as the five organizations continue to build their collections. 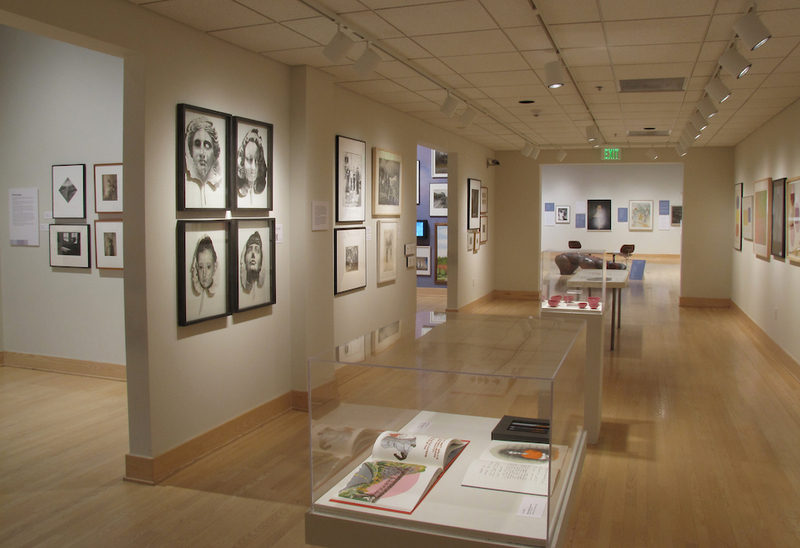 The Linking Collections, Building Connections exhibition was born in part of international trends toward digitizing museum collections, making the work of these five historic Hudson Valley collections available to scholars and to the public. 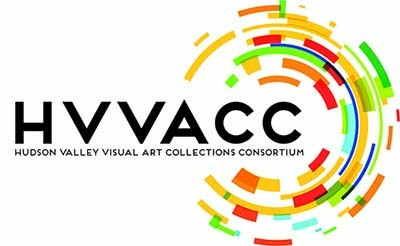 A long-term outcome of HVVACC’s collaborative efforts will be a collections study center that will provide a state-of-the-art storage and education facility to house their collections and other collections from the region.